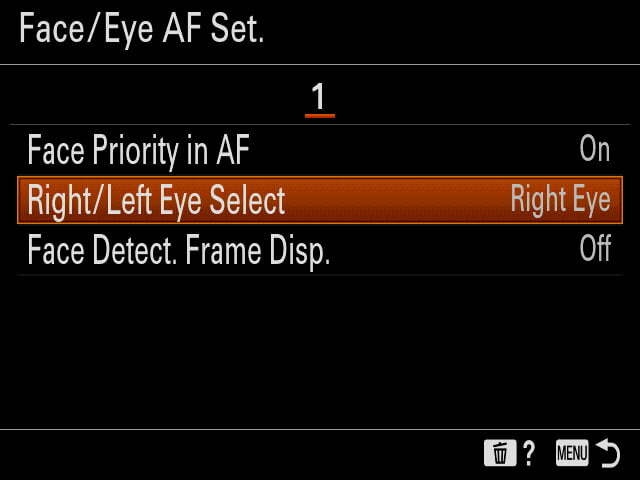 Launching with the same firmware update, the download also enables Real-time Eye AF. 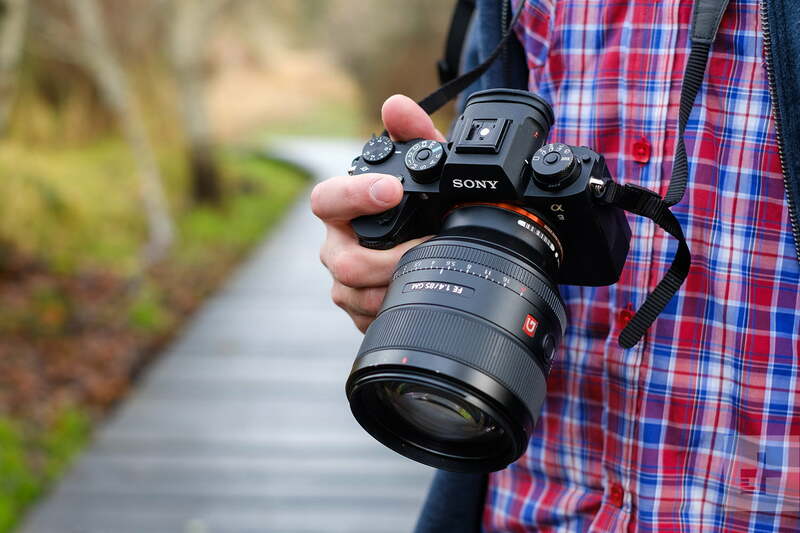 Sony is often recognized in the industry for eye autofocus capabilities, but the latest generation offers more speed for focusing on a subject’s eyes. The technology uses the same object recognition A.I. that’s powering the new tracking mode. Sony says the eye detection works even if the eyes are temporarily obscured from the camera’s view. With the new Real-Time Eye AF activated, a half press of the shutter activates the eye tracking. 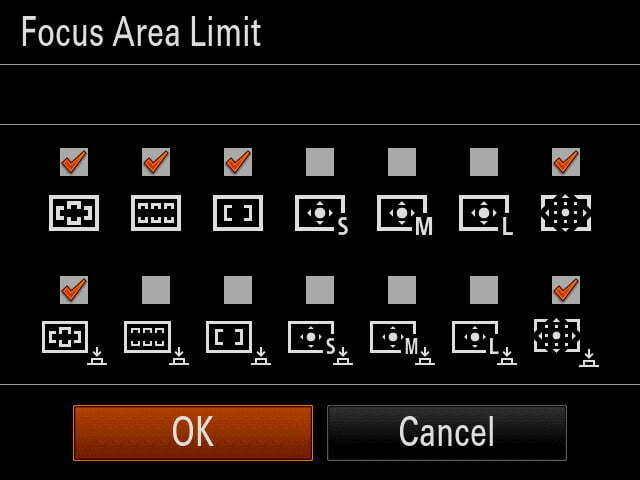 The updated autofocus system also includes a new Fast Hybrid AF, a mode designed for video. Sony says the update offers more accurate focus as well as smoother transitions. While the physical hardware can’t be upgraded with a simple download, Sony says the firmware update will also boost image quality by improving image processing. The update, the company says, creates more natural tone gradations in areas of the image where the light changes. The updated processing also improves on auto white balance. With firmware 5.0, Sony says it also added several updates based on feedback of photographers using the camera. Those changes included a new My Dial menu as well as an updated Custom Key menu. The touchpad, dual-card function and tagging also sees improvements with the new firmware. Today, Sony also launched the Imaging Edge Mobile app, as well as updates to the desktop applications, Remote, Viewer, and Edit. Transfer and Tagging Add-On is a new app that transfers images to a smartphone using an FTP instantly, while also adding the ability to caption images using voice input. The Sony A9 is now more than a year old, but remains one of Sony’s top cameras for its 20 fps burst shooting, no black-out viewfinder, and 693-point autofocus system. The latest firmware is the fifth significant update Sony has launched for the action-focused camera. The updated firmware is available directly from Sony.